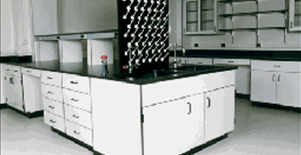 welcome to BMT/NELSON CASEWORK, INC.
Premier Manufacturer of finely crafted modular Phenolic Resin Laboratory Furniture. 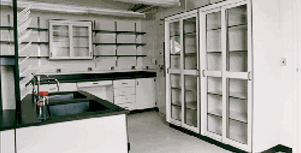 Factory located in New Philadelphia, PA. Eastern regional supplier of science and medical laboratory casework to Universities, Hospitals, Medical Centers, and Industrial Labs. Experienced in all phases of project design, planning and installation to ensure complete customer satisfaction and service from initial meeting through delivery. 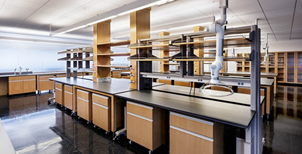 Let our experienced staff and dealer network help you to realize the benefits of owning a modern, durable Nelson Casework laboratory today!